Recently, the WEA Board of Directors approved the membership applications for Gallatin Public Affairs, GeoDesign, GeoEngineers, and Tuality Healthcare. 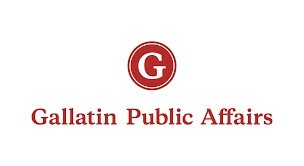 Gallatin Public Affairs - often found at at the complex intersection of business, government, politics, and media. It helps clients overcome challenges, seize opportunities, and grow. The staff is made up of strategists, lobbyists, communicators, policy experts, researchers, and organizers. GeoDesign - founded in 1997, offers geotechnical engineering, environmental, geological, mining, and pavement consulting services. 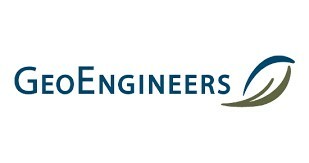 GeoEngineers - an employee-owned company, established in 1980. This company uses earth science and engineering to improve communities and protect the world. From underground pipeline installation to habitat repair, wherever human development intersects with the environment, that's where you'll find GeoEngineers. Tuality Healthcare - the mission of OHSU Tuality Healthcare is to ensure its hospitals, clinics, and physician practices fully support the health care needs of Hillsboro and beyond. The affiliation with OHSU brings the advanced medical resources of Oregon's only academic health center, allowing local providers to receive guidance from some of the country's top specialists and pass that expertise onto Tuality patients.